LASIK is considered to be the gold standard when it comes to vision correction. In just a few short minutes, LASIK is able to safely reshape the cornea to correct refractive errors that cause nearsightedness, farsightedness, and astigmatism. While just about everyone with a vision prescription has heard of LASIK (and has likely considered whether the procedure was right for them), it wasn’t that long ago that LASIK was a new and mostly unknown technique. Here, Dr. Raul Peña discusses the history of LASIK. Contact our McAllen, TX practice to learn more about the LASIK technologies and techniques available today. The LASIK procedure can be traced back to the refractive surgeries that were performed in the 1970s and 1980s. The most notable of these was RK, or radial keratotomy. RK was introduced in the United States in 1978. Using this technique, doctors would make several incisions in the cornea to reshape these tissues and correct refractive errors. During the late 1980s, doctors began experimenting with the hinge technique. Using the hinge technique, they could create an incision that allowed them to lift a flap of tissues from the outer cornea, and make necessary alterations to the underlying corneal tissues. When surgery was complete, the flap of corneal tissues could simply be laid back over the eye. The flap technique carried a lower risk of complications and allowed patients to recover from surgery in a shorter amount of time. The excimer laser, which was developed during the 1980s, was another advancement that led to LASIK treatment. The excimer laser was designed for use on computers, but doctors discovered it could make precise incisions. By using the excimer laser, doctors had much more control than they did when performing RK. The benefits of the excimer laser included a lower risk of complications and more effective vision treatment. In 1989, Dr. Gholam Peyman received a patent for his laser-assisted in situ keratomileusis procedure, more commonly known as LASIK. This technique combined the hinge incision (more often referred to as the flap technique) and the precision of the excimer laser to offer the safest and most effective form of refractive surgery. It took another 10 years for this procedure to be approved by the FDA so that it could be introduced to the mass public.  Since its FDA approval, the basic LASIK procedure has stayed largely the same. However, there have been advances, such as wavefront technology and bladeless LASIK, that allow patients to benefit from even safer and more effective vision correction. Thanks to the proven success of traditional LASIK, and the superior precision of custom LASIK, this procedure has become a vision treatment standard in a matter of just a few decades. LASIK surgery offers those with vision impairment the opportunity to enjoy clear eyesight without the use of glasses or contact lenses. If you are interested in learning more about LASIK surgery and whether you are an ideal candidate for treatment, schedule an appointment at your earliest convenience by calling (956) 661-8733.